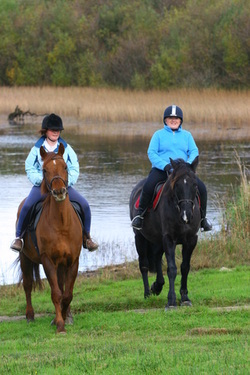 With the 4 star Lough Allen Hotel and Spa on site, riding holidays are becoming very popular. 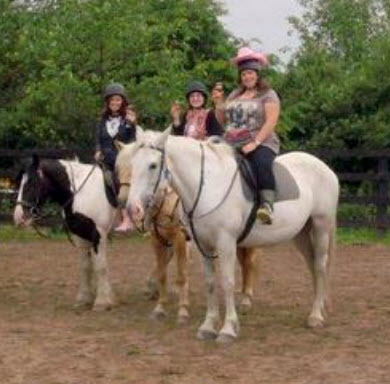 A typical weekend package would entail – 2 nights b+b, 1 dinner, 2 hours riding per day and full use of the leisure facilities - €199 per person sharing. Packages details and prices are subject to change. 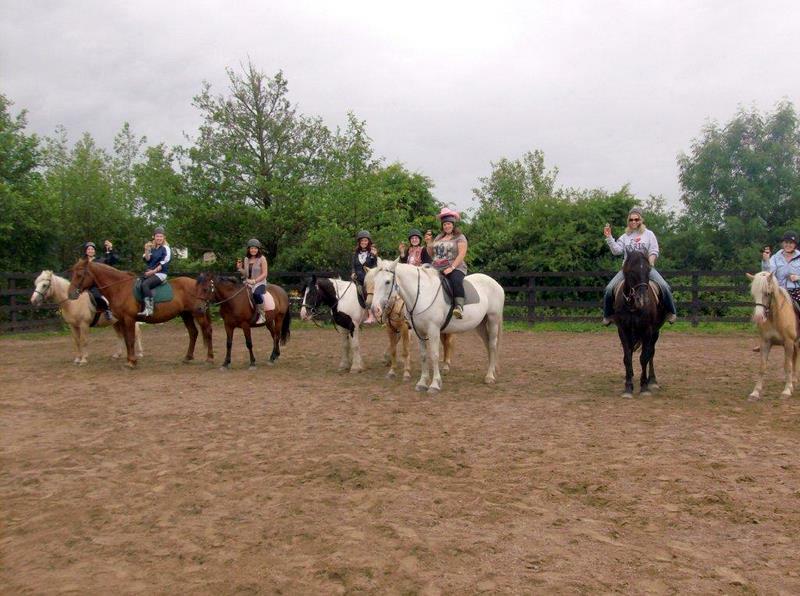 Check out the fabulous Lough Allen Hotel at www.loughallenhotel.com. Organise something different for your Hen Party.